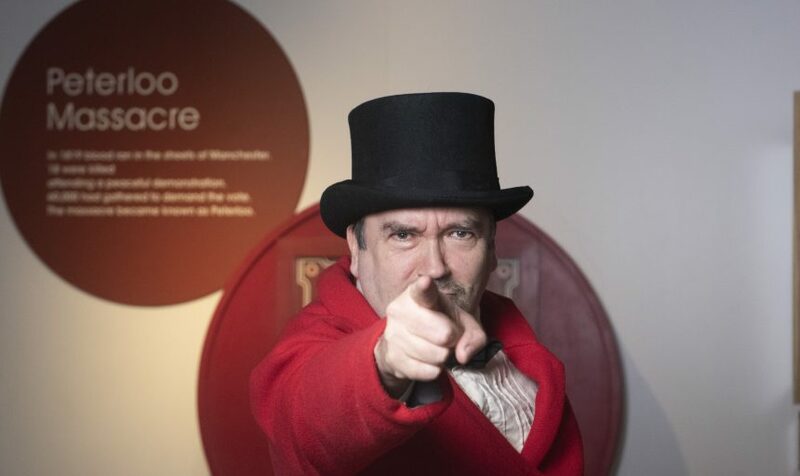 Throughout 2019 PHM is commemorating the bicentenary of the Peterloo Massacre, a monumental event in Manchester’s history, and a defining moment for Britain’s democracy. 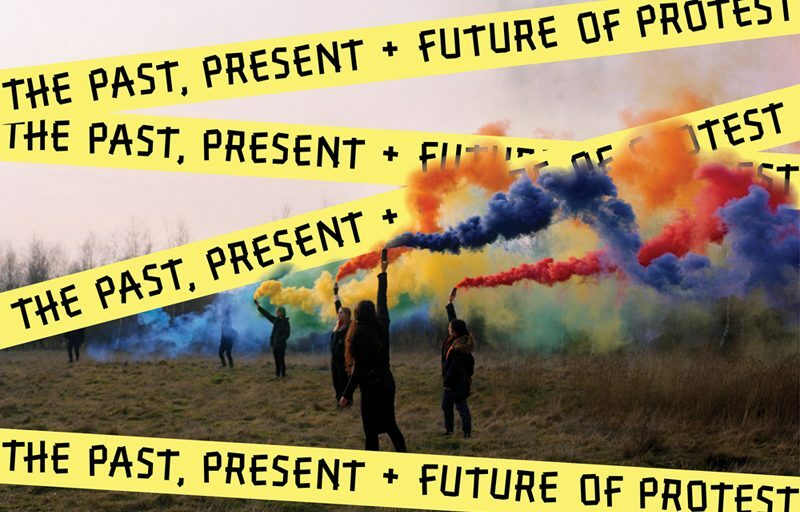 Through exhibitions, events and learning sessions, we’ll be exploring the past, present and future of protest, looking at the significance of Peterloo today, and at how people have protested over the past 200 years; from large scale demonstrations to small and personal acts of defiance. 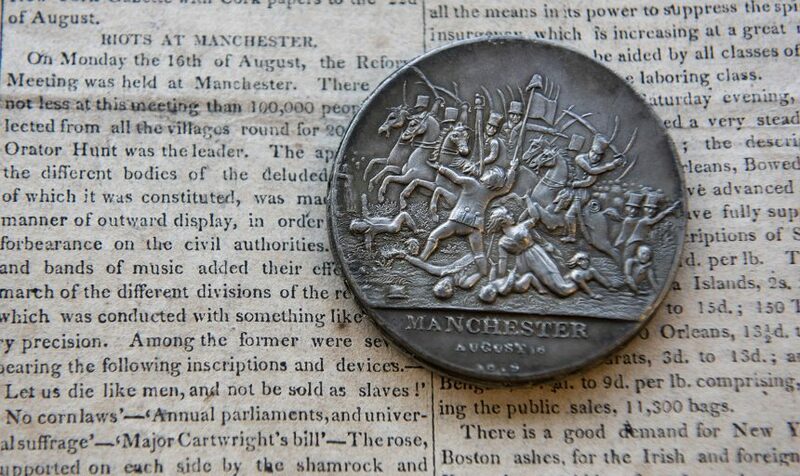 Marking 200 years since the Peterloo Massacre in Manchester, this headline exhibition for 2019 will feature original Peterloo artefacts alongside newly acquired pieces telling more recent stories of protest. A new short film commissioned especially for the exhibition will bring to life the story of Peterloo, protest, and the road to democratic reform. There will be a Protest Lab; an experimental space where views and ideas can be shared and developed for collective action. Group leaders’ packs will be available to support your visit. Bring history to life with our new and improved Living History session Peterloo. Join Edward, a newspaper editor who is reporting on the Peterloo Massacre in Manchester, 1819. Uncover the story of the day by meeting two very different eye witnesses and decide for yourself why the peaceful protest turned into violence. Book now, available from March 2019. 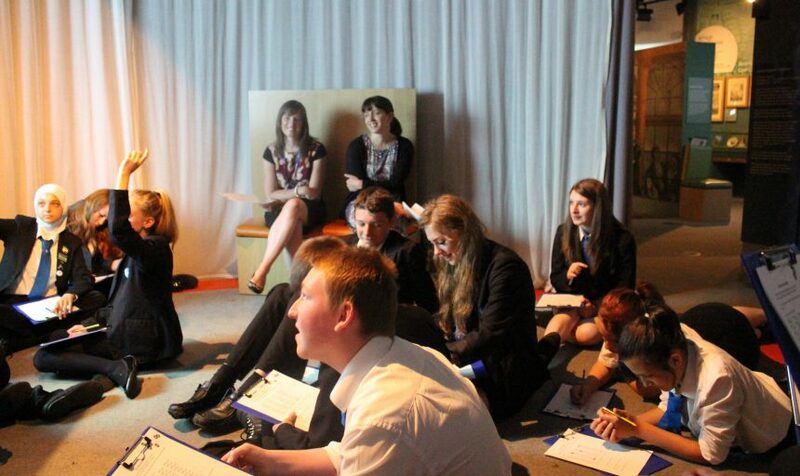 Inspired by political speeches and words that have changed the world, this session uses poetry and spoken word to explore how voice and language can bring about change. A practical, fun and engaging way to enhance writing and speaking skills using rhythm, rhyme and rhetoric. Book a guided tour of the new display of banners in the main galleries. 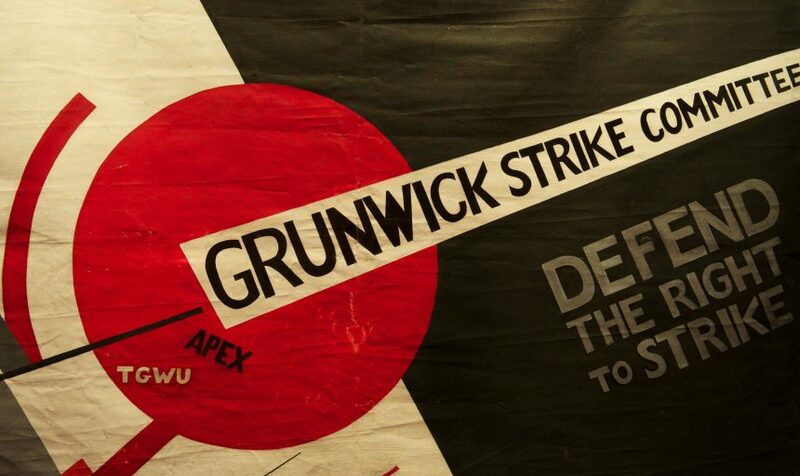 2019’s banners have been selected to reflect key moments of protest, representing a range of ideas and actions, from the Peterloo Massacre to today. Some of the banners are on public display for the first time. Take time out at half term to explore some of our collection highlights through scribbling, sketching and silliness at our craft table. Make your Mark on Wednesday 20 February, 1.00pm – 3.00pm, and play with clay! Be inspired by the ceramics in our galleries and create your own protest pot to take home with you. 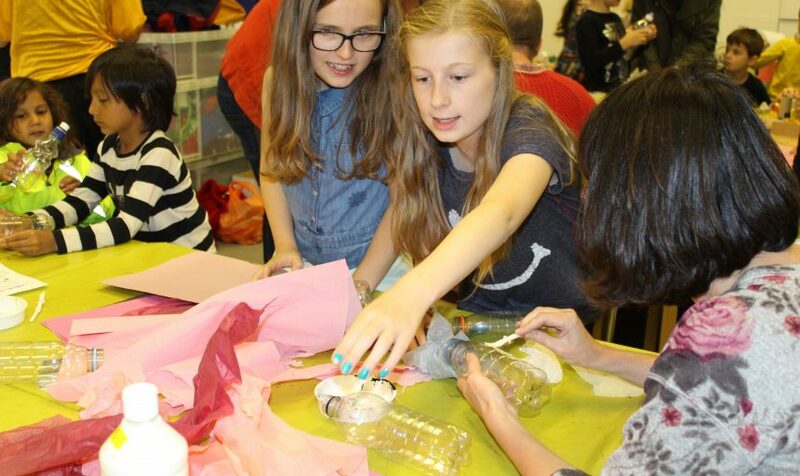 Come along to this monthly textile workshop, learn new techniques and share ideas of protest over a cup of tea. Taking inspiration from the museum’s collection, participants work collaboratively to produce pieces of artwork rich in personal responses and exploration. If you would like to book a group onto this event, please contact the Learning Team on learning@phm.org.uk or 0161 838 9190.